If you’re ever arrested and charged with a crime, you’ll be put in jail. In most cases, a court will decide how much money, or bail, you need to pay to avoid remaining there until your court date. 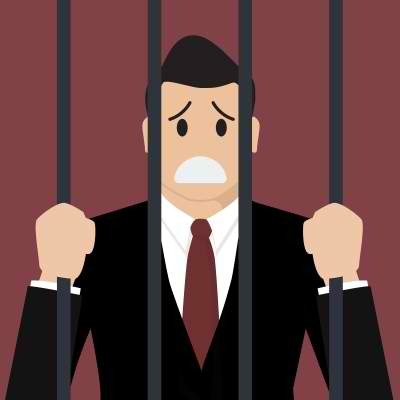 The amount of bail set depends on many things, including the severity of the alleged crime and your criminal history. Bail may be cash or property you deposit with the court. But what do you do if you don’t have enough cash or property to cover your bail? You could ask a family member or friend. If that’s not possible, assistance from a qualified bail bonds agent like bail bonds allentown pa is your best bet. A bail bond agent has the legal authority to deposit a percentage of your bail amount with the court. Called a bail bond, this deposit gives the agent legal custody of you until your court date. In other words, a bail bond agent risks his or her personal funds to guarantee that you will appear before the judge when required. In return, you pay the agent a fee for the opportunity to continue enjoying the comforts of your home, going to work or school and doing everything else you normally do. The amounts of bail bonds vary. As minor offenses, misdemeanors require the lowest bonds. Bonds set for felonies and protection from abuse (PAF) violations are higher and increase with the severity of the crime. Immigration and extradition bonds apply to those awaiting immigration status hearings or wanted by authorities for crimes committed in a different state. What Happens After Your Court Date? If you keep up your end of the bargain and appear before the judge as scheduled, the court will return your bail bond agent’s money. Don’t, however, expect the fee you paid the agent to be refunded. Instead, consider it a small price to pay for your freedom! This entry was posted in Law and Law-Related Issues and tagged bail, bail bond, bail bond agent, types of bail bonds on January 12, 2019 by Yami.